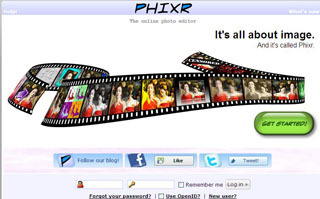 Easy-to-use online photo editor, directly supports Facebook, Twitter, flickr and many more. No browser plugins required. Free!